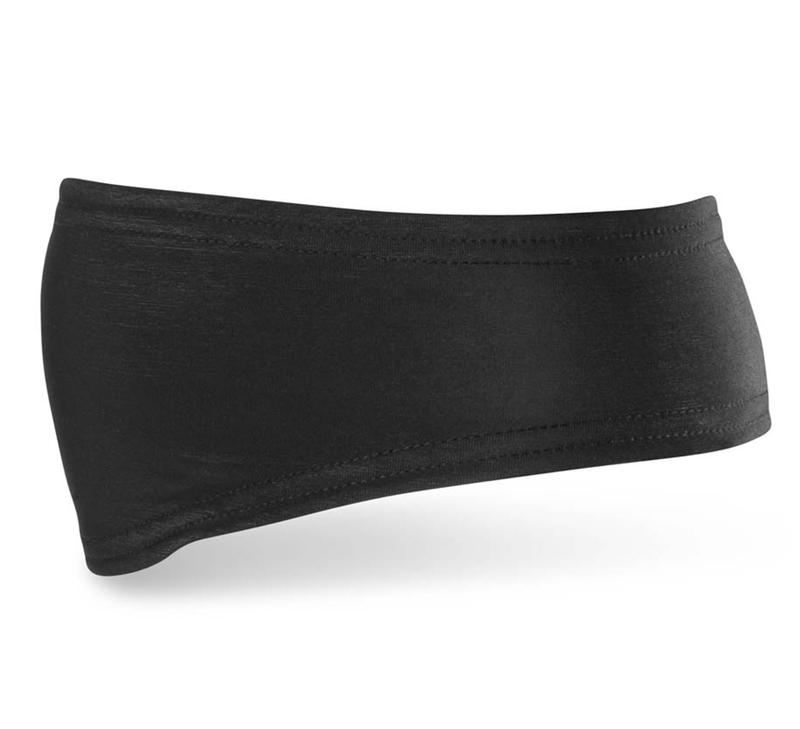 Perfect for winter rides, the new Ambient™ Winter Headband have thermal fleece lining and keep your ears covered with built-in ear flaps. Designed to fit within a variety of helmets. The Skull Cap also has the addition of a windstopper front panel.